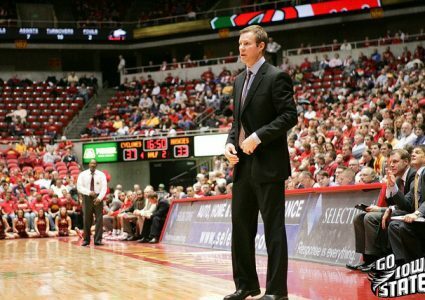 After Iowa State’s 96-87 overtime loss to Oklahoma State on Wednesday night, Chris Williams and Wilson Toyota’s Tron Smith took the 1460 KXnO airwaves for an hour taking calls from fans, giving their opinions and a whole lot more. What did the Cyclone nation think about this heartbreaking loss? Hear Chris’ and Tron’s takes as well in this special podcast.